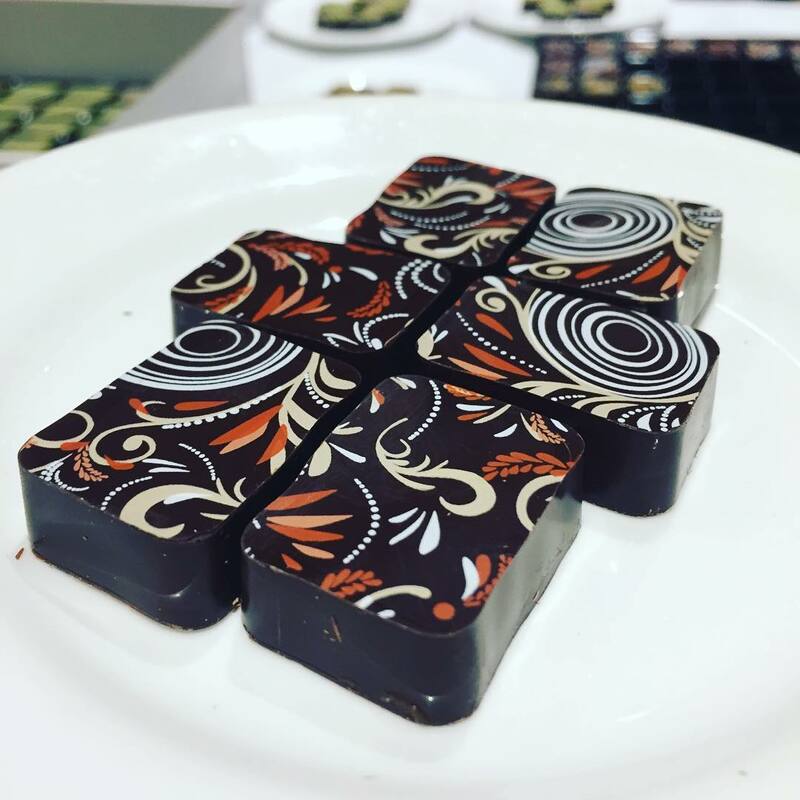 Fleur de sel from the French ocean brings out the sweetness and flavour of homemade caramel, surrounded by dark chocolate. This chocolate box would make an excellent gift for any chocolate lover, or treat yourself! This box contains 12 chocolates.